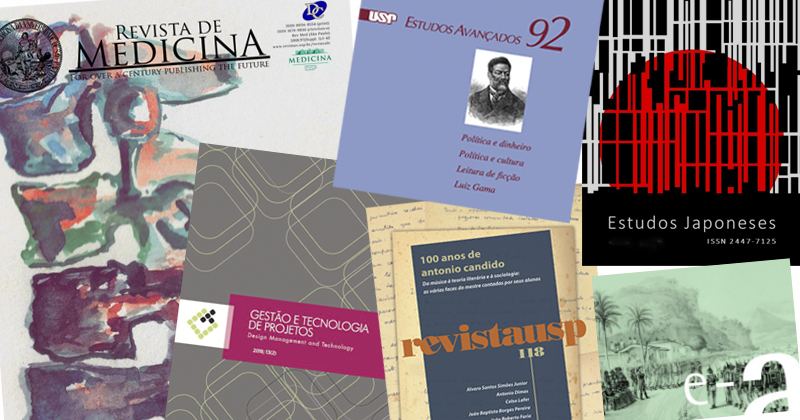 Since its foundation in 1934, USP has played a fundamental role in advancing research in the country, whether in the scientific, technological or social field, thanks to the work done by its students, employees and teachers. 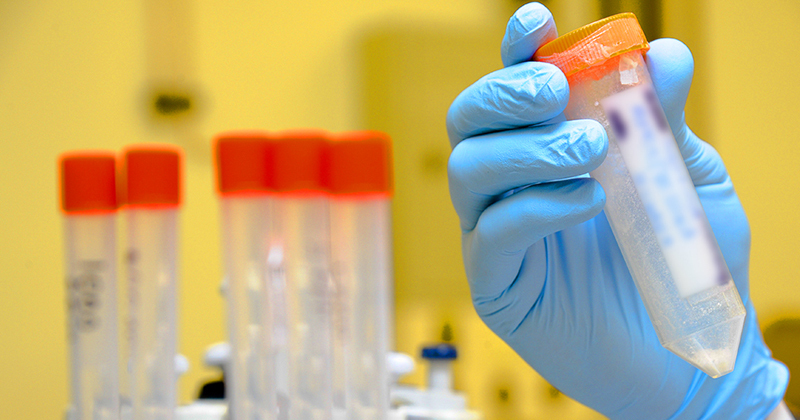 Currently, USP is responsible for more than 20% of all scientific production in Brazil. 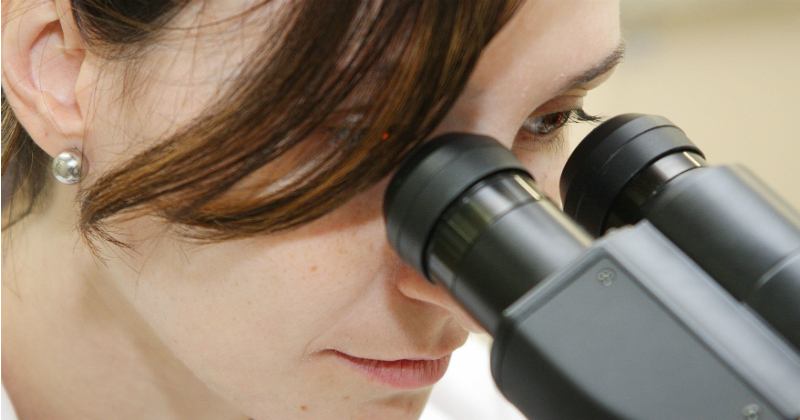 The policies of technological innovation at USP are administered by USP’s Office of Innovation, so as to make available to all of society the scientific, technological and cultural knowledge produced by the University. 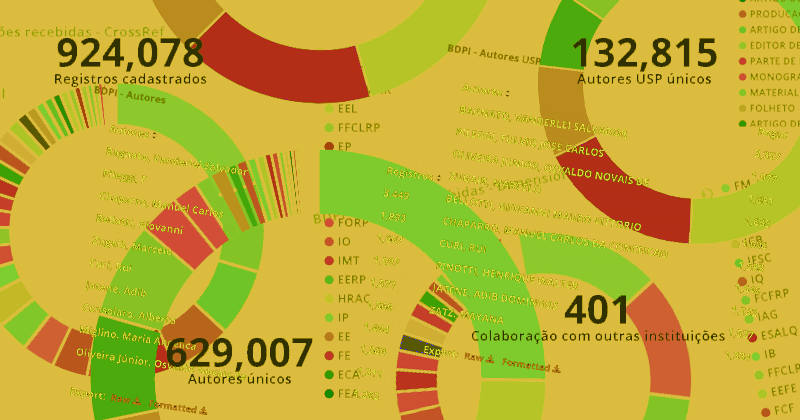 It works in fields such as transfer of technology, USP-business cooperation, university entrepreneurship, sustainability, access to technology, and others. USP has 70 libraries installed in various units of education, museums and research institutes on various campi. 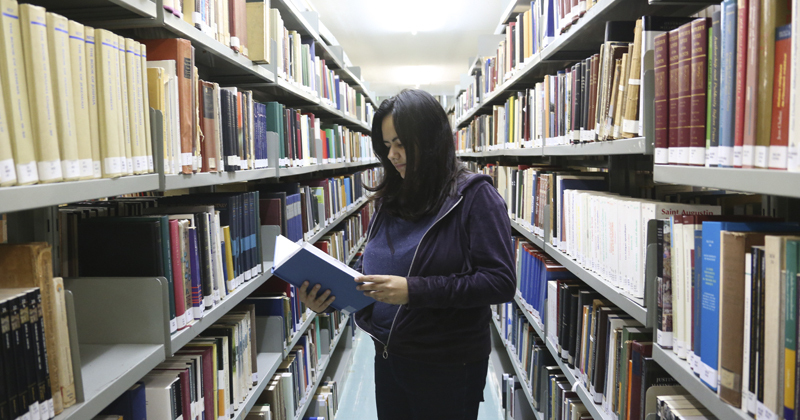 These libraries make up USP’s Integrated System of Libraries (SIBi). 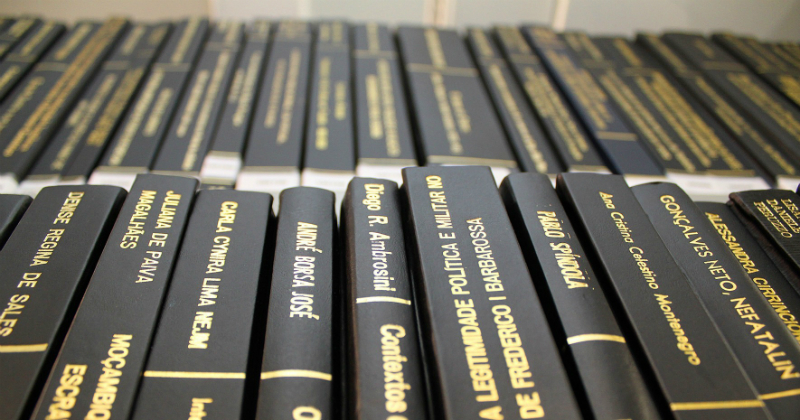 SIBi manages USP’ Bibliographic Database (Dedalus), which records the collections of the system’s libraries, as well as its scientific output and that of theses/dissertations defended at USP.